With the constant support of our dexterous crew of professionals, we are fulfilling the varied requirements of our clients by manufacturing and supplying an optimum quality Printed Hang Tag. All these products can be customized as per the demands of the customers. 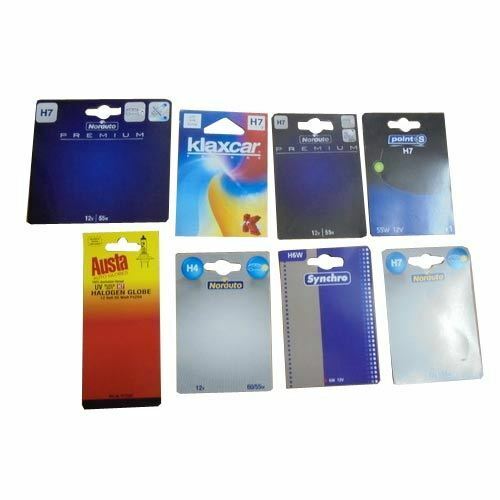 Broadly used for packaging of chargers and ear phones. Price : Price may vary as per the requirement and order qty.